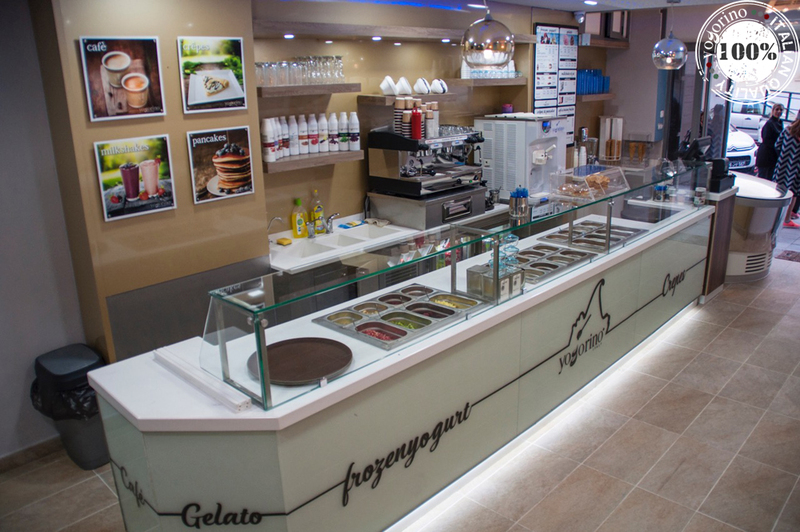 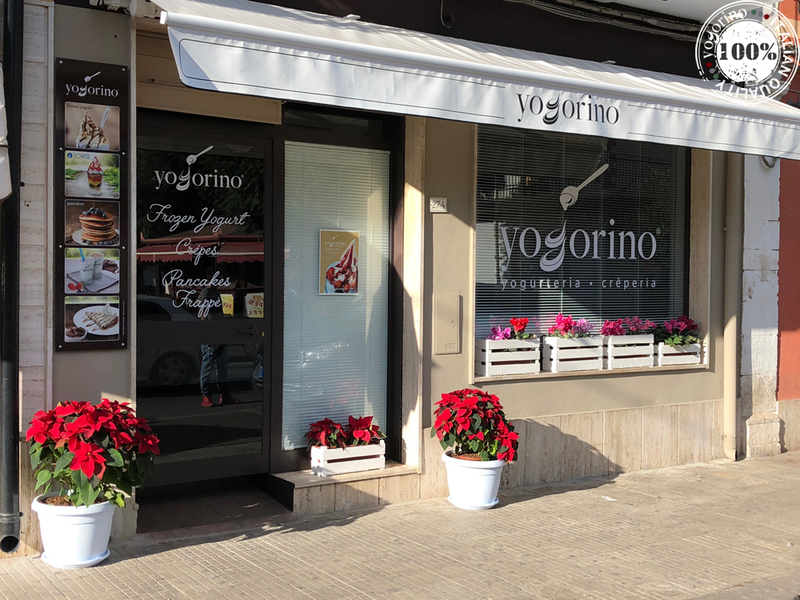 Yogorino is delighted to present the new Yogorino Cassibile branch, which will be inaugurated in Via Nazionale, 274 - Cassibile (Italy) on 14th December 2017! 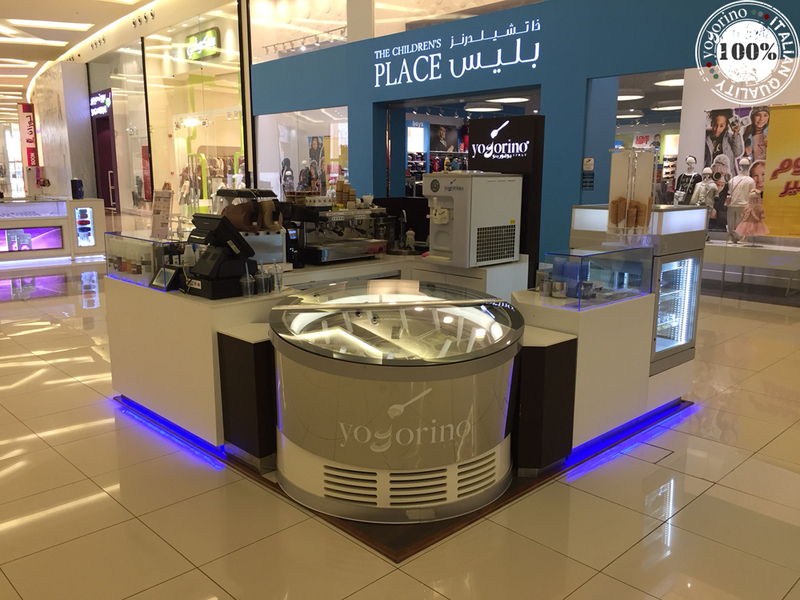 On 7th December 2017, Yogorino inaugurates a new kiosk in the Yasmine Mall in Jeddah (Saudi Arabia). 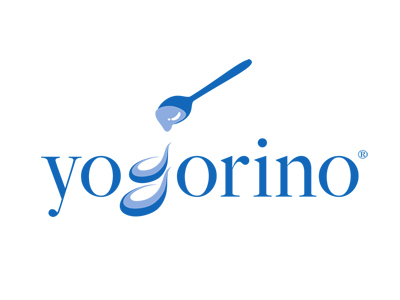 On Saturday 11th November Yogorino opens in Sfax in 49, Avenue de Hedi Chaker, its first store in 49, Avenue de Hedi Chaker. 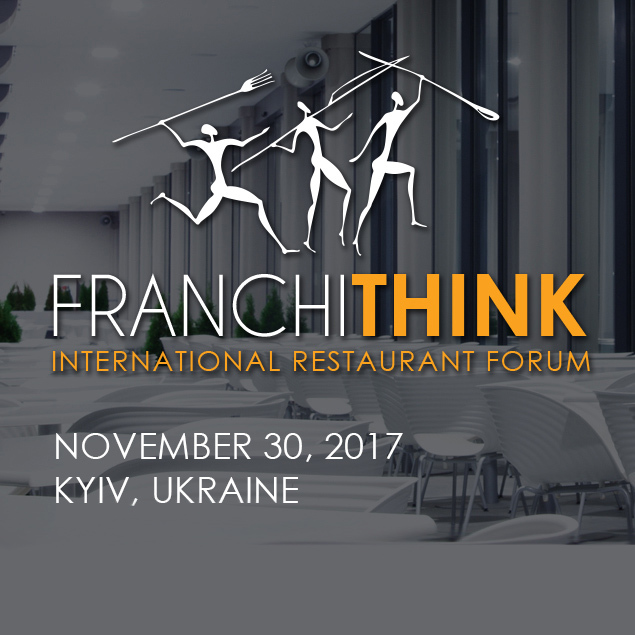 We are pleased to announce that we will be participating Franchise India Expo 2017 from November 7 to November 8 at Pragati Maidan, New Delhi, India.